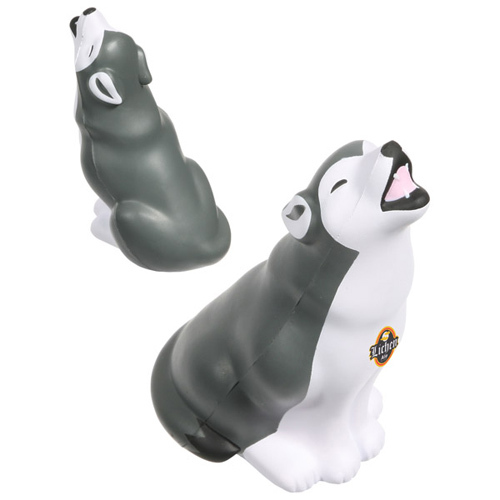 adorable stress ball.Imprint your logo or message on this howling cutie and let your customers squeeze their stress away. 2-1/8" x 4- 1/4" x 2- 7/16"
Bulk / 22 lbs / 300 pcs. / 24" x 14" x 15"box.